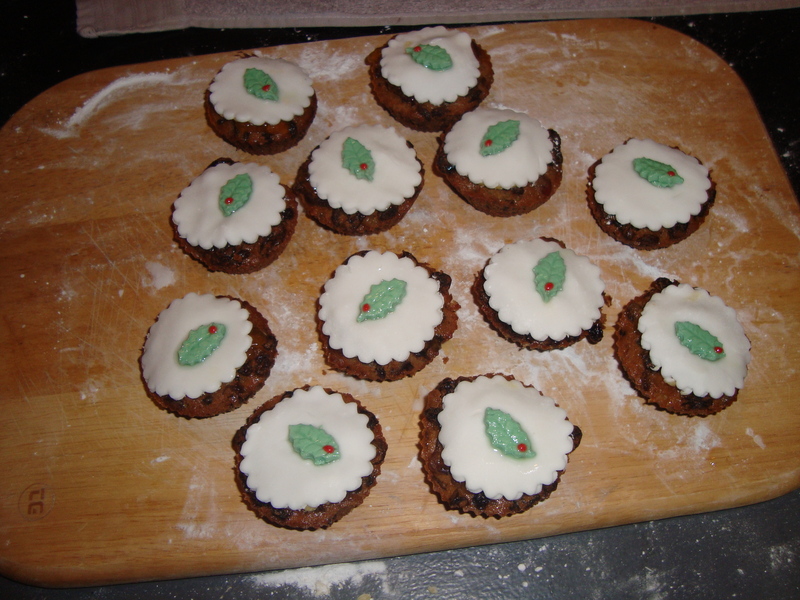 Last year the individual christmas cakes were a real hit with all the family, so I made some more for this coming season. 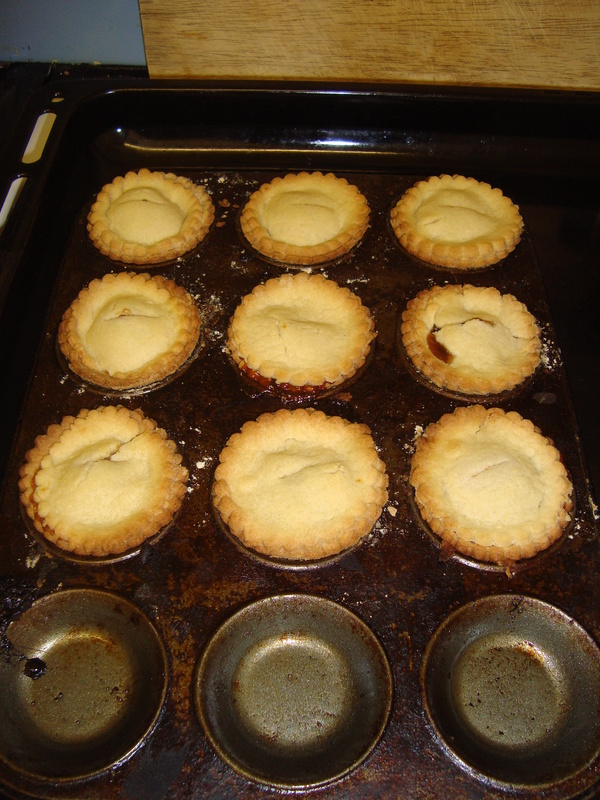 The mince pies were a little more difficult to make as the recipe I found online was not the best. The pastry kept falling apart! http://www.bbcgoodfood.com/recipes/2174/unbelievably-easy-mince-pies However some have turned out ok! I have also started my Christmas present shopping in earnest, though what to buy for David I do not know!